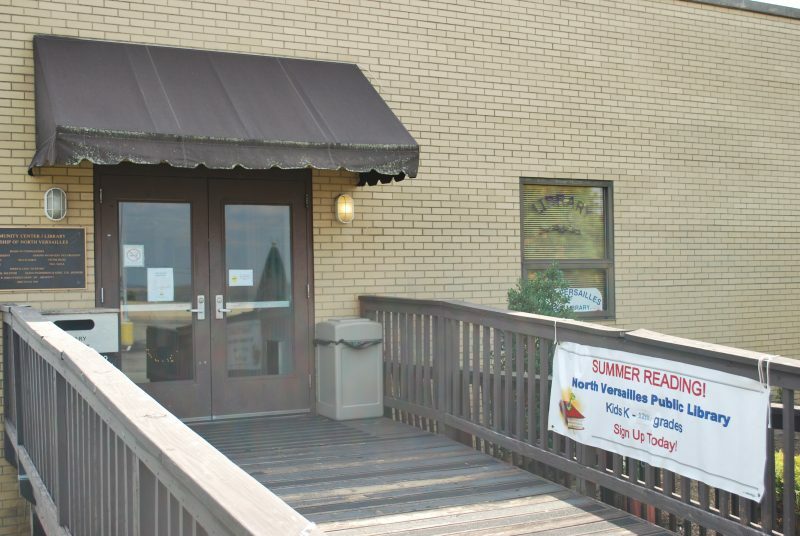 The North Versailles Public Library mission is to enhance the quality of life for our community and the surrounding communities by serving as an education resource center. 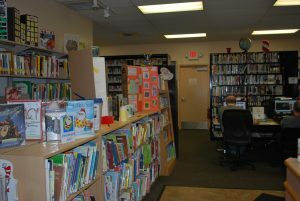 The library is located next door to the Municipal building. There is something for everyone at the library: a reading garden, public computers, free Wi-Fi and lots of books, DVD’s and other materials. 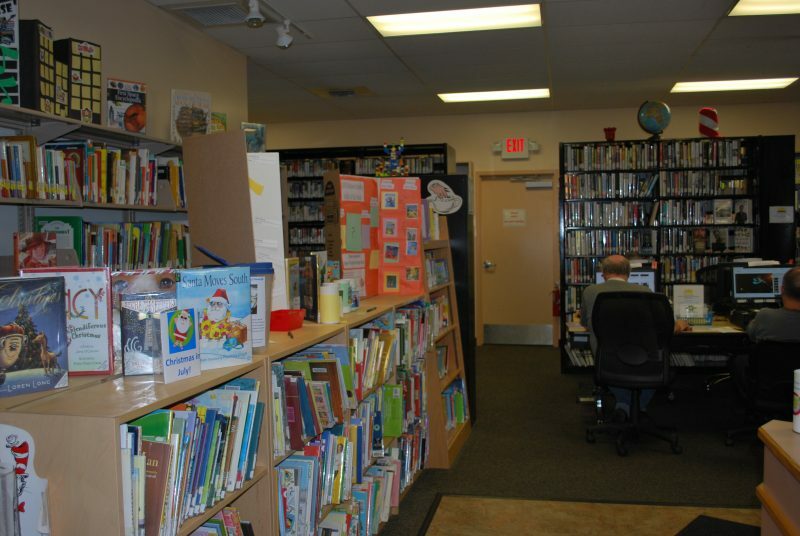 The library offers a wide array of programming for children, teens, adults and families. To see upcoming programs, visit the library website below.